Decade-long relationship with Genesis Burson-Marsteller comes to a close, as one of the country's pivotal PR assignments changes hands. 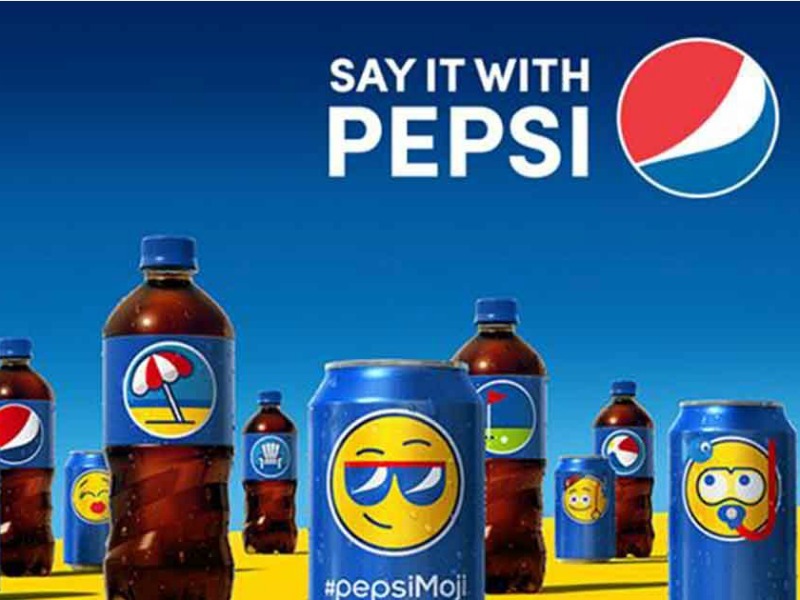 NEW DELHI — Pepsico has shifted its lucrative Indian PR account, selecting Edelman and Cohn & Wolfe Six Degrees following a competitive review that dislodged 10-year incumbent Genesis Burson-Marsteller. A number of firms are understood to have vied for the business during the pitch, which followed the arrival of Pepsico communications VP Poonam Kaul in 2015. Kaul confirmed that Edelman would handle brand communications, while Six Degrees will oversee corporate after the overall assignment — estimated at upwards of 1 crore rupees — was pitched as two briefs. Six Degrees, which Kaul had previously worked with whilst at Nokia India, had been handling Pepsico projects for several months, but the loss of a flagship account is likely to be keenly felt by Genesis B-M. The review covered all of Pepsico's 22 brands in India, which includes everything from iconic brand Pepsi to fast-growing bottled water, fruit juice and snack products. "We look forward to a truly exciting and fruitful partnership with this iconic company and its brands," said Edelman India CEO Rakesh Thukral. "We had a good partnership with Pepsico for over 10 years and enjoyed working on many interesting campaigns," said Genesis B-M president Nikhil Dey.